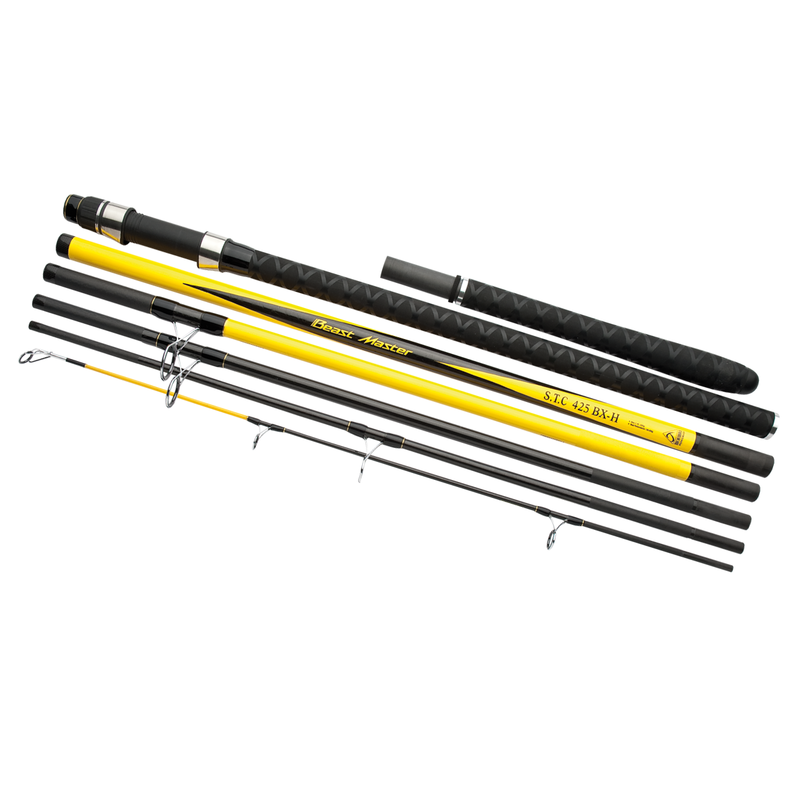 Probably the worlds best sevensection Surfcasting rod. This rod is set to open new horizons to globetrotting beach fishing lovers. The 4.25m Traveller can cast up to 225g payloads and is built on a quality XT60 + Biofibre blank with Shimano hardlite guides and reel seats. The rod is supplied in the protective hardcase tube familiar to STC fans worldwide.